Yesterday I have done extensive study about which alternative web hosting service provider (or hosting provider) to choose. 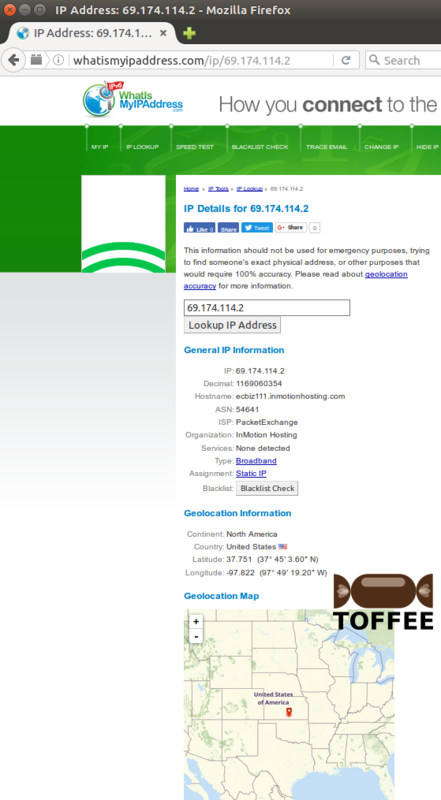 The TOFFEE Project website is hosted on Inmotion Hosting. And so I am looking for alternate hosting provider to build my first CDN node. My plan is to make multiple sub-domains of my website such as cdn1.the-toffee-project.org, cdn2.the-toffee-project.org and point each of this corresponding subdomain(s) to various alternative web hosting servers geographically spread across the world. Sometimes choosing the same vendor for multiple CDN nodes may result multiple servers existing in the data-center. And this becomes an issue if there is some catastrophic network disaster. In such events not only your whole website may go down, but all its other associated CDN nodes may also fail to work. And this will affect your SEO and the end user experience. Which is why exactly I need to choose alternate hosting providers. After extensive search I found Inmotionhosting have an option to choose your choice of Data-centre. I was extremely happy to find this option and shocked that when I initially subscribed during The TOFFEE Project website launch, I never much noticed this option. 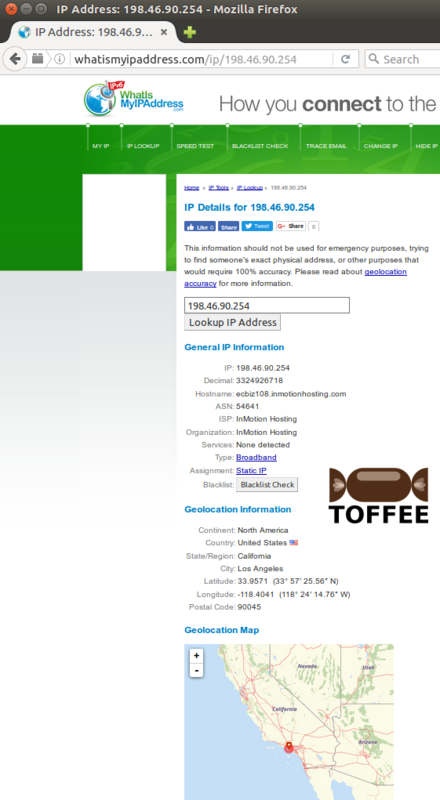 So I quickly confirmed via whoismyip look-up that the TOFFEE Project website is on a US west coast data-centre server. I cross checked the same with Inmotion's customer support team. I have also discussed about my agenda of building my own research private CDN with the Inmotion's technical customer support professional and got few directions how to proceed next with respect to website's sub-domain configuration(s) to deploy the same. 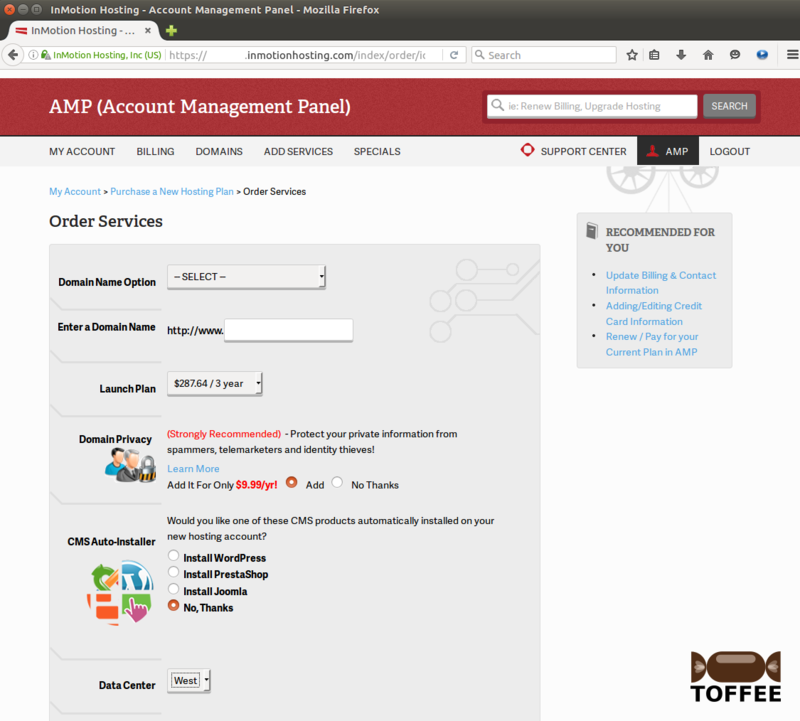 You can choose ADD SERVICES -> HOSTING to get this below page. You can now choose which plan you wish to purchase. In this case I chose Business -> Launch plan. Here is the page in which you can see the Data Center option to choose either East or West (i.e US East Coast Inmotion Data Center or West Coast Data Center). As one can understand the East Coast data center will be good at serving content faster to regions like EU, Africa, Middle-east and so on. Whereas the West coast data center will be good at server content to Australia, Japan, Korea, Russia, China, Indonesia and so on. Currently my idea is not to make 1:1 replica disaster recovery contingency sites. But instead build a network to address load-sharing, redundancy, and so on. May be in future I may write scripts to extend these features. But for now, I was part of my content served via West Coast data center server, and part via East coast data center server. But in case in future if I wish to build another CDN node, then in that case I may choose to purchase a web hosting subscription(s) from Bluehost, Host Gator or some one else. Since at the moment there are only two physical data centers in which Inmotion Hosting is deployed. I may even opt for an European Hosting provider or choose a Web Hosting service provider who got their servers deployed in Europe. These days GoDaddy, Bluehost, Host Gator, etc have good Indian presence and business focused towards Indian customers. In that case building one of the CDN nodes on a server situated in an Indian Data Center is not a bad idea either. A server in India can easily cater users situated in Srilanka, Bangladesh, Singapore, Hong Kong, Korea, Malaysia, China, Middle East, Europe and Africa than a server in US to these regions. PING the-toffee-project.org (192.249.123.35) 56(84) bytes of data. 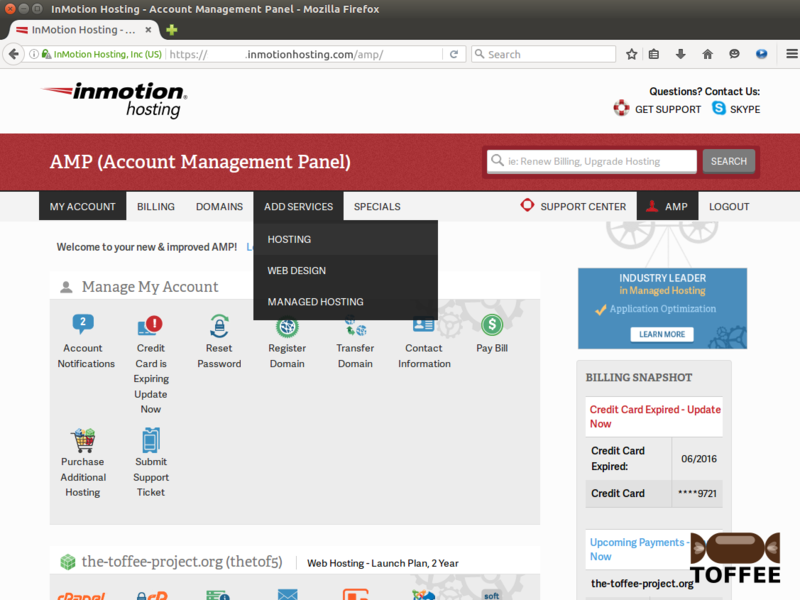 PING ecbiz111.inmotionhosting.com (69.174.114.2) 56(84) bytes of data. With this analysis you can see the difference in the routing hops in-between both Inmotion servers and the associated ping round-trip latencies. In this case the advantage is not that significant, but yet you can notice its a valuable study to decide how you can architect and build your private CDN Network. Assume if you have more users in the Middle East, it makes more sense to host your CDN node in a good European data center or some trusted middle east data center. Make sure the data center you choose (location where it is situated) is immune to any political instability and communal clashes for obvious reasons and maximum up-time! 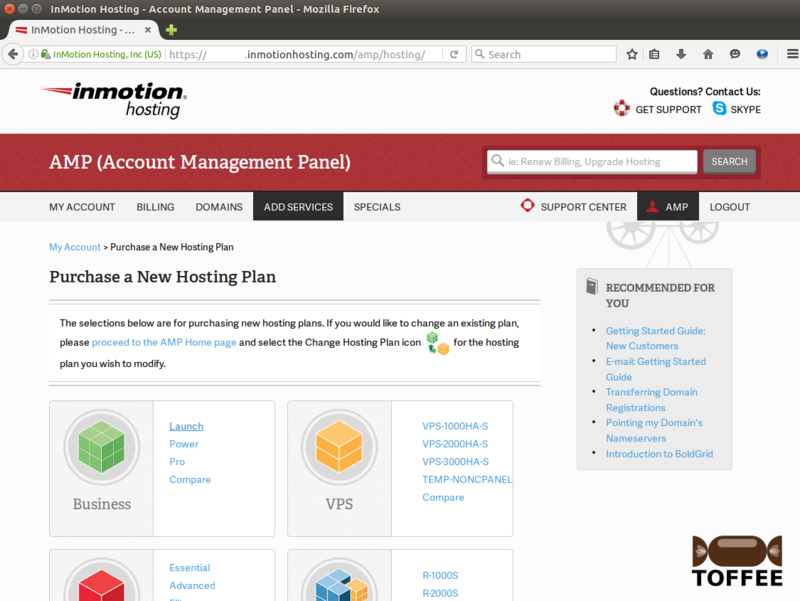 For now I may soon subscribe a new Inmotion Hosting web-hosting account (and choose West Coast Data Centre during its subscription/purchase) and going to setup my first CDN node. You can follow my previous updates about be same below.